No doubt, it’s a busy week. And I have been doing some really fun and cool things that I wanted to share with you. First, I’m doing more media training, and worked with a CEO who has an upcoming segment you’ll soon find on TV. ( I don’t want to mention any names just yet, but will let you know when he’s on). It’s great to share all the ‘insider knowledge’ of how TV works, and how to be your best self in front of a camera, while still being comfortable getting across your key messages. Voicework. I admit, this is one thing I miss being out of TV news. After a gazillion years in a studio, and cutting audio in a booth, I’m back to doing some voice recording for videos, commercials and PSA’s. 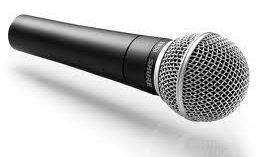 I’m not Pat Cashman — no wild and wacky voices for me — what you hear is my voice telling a story, hitting the right tone, and finishing up in the allotted amount of time! InfluenceHer Summit. It’s been 10 months since I was involved at the outset of a new program to help the girls who attend Boys and Girls Clubs of King County. We are getting ready to hold our 2nd annual Summit this Friday — bringing together more than a hundred women to roll up their sleeves, plan some great programs, and then do the work! How inspirational is that? To be a part of a terrific group, led by Daniel Johnson and Mary Hackett — I never cease to be amazed at the quality of programs provided, and the really smart, dedicated and committed women they’ve brought together to be part of this. (You’ll hear more of what we did at the Summit in an upcoming post). And then there’s wine. 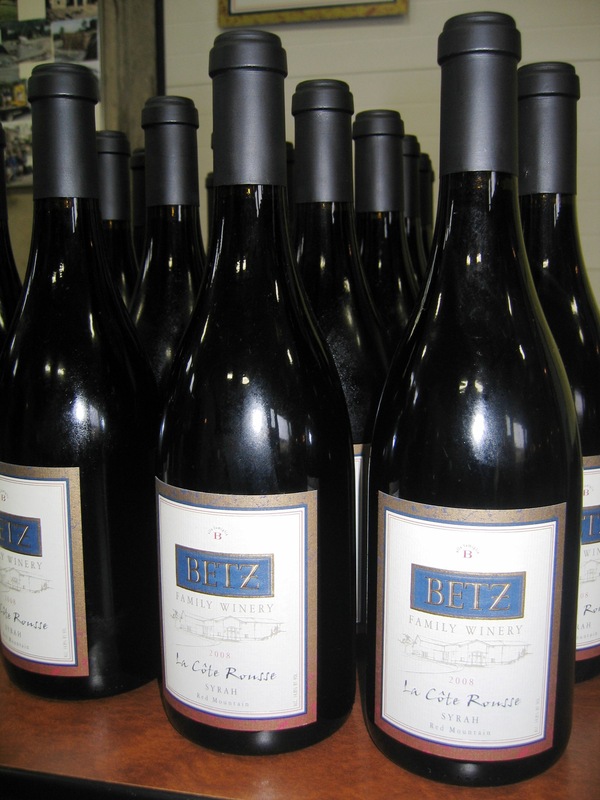 Yep, it’s that time of year — the Betz Family Winery spring release is this weekend. 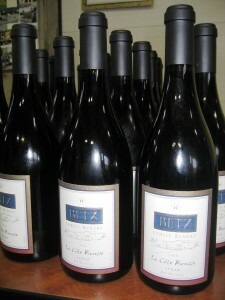 Hubby and I will be there helping people taste Bob and Cathy’s wonderful red wines! You can bet I’ll let you know how this release weekend goes. Maybe I’ll get to pour wine again, and help people learn about some of the best Washington wines in the state. Plus, you won’t meet two nicer people on the planet. Cheers!